Run 50km in races – well this didn’t go too well after my knee injury. 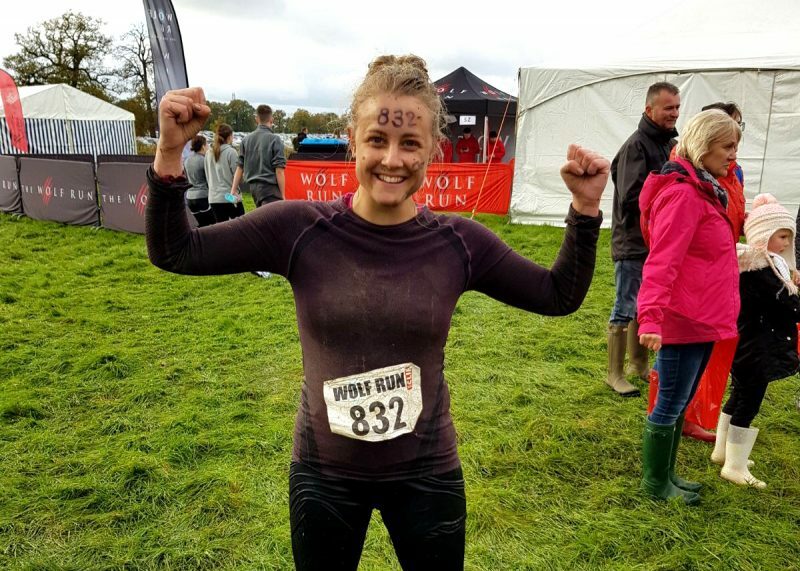 I did manage a full 10km during the Wolf Run in November though which I’m proud of. I think a dislocated knee is a fair excuse not to complete this one! Visit a new country – yay my favourite goal, visited four new countries this year! Feel healthier – I mean I’m not unhealthy, however as soon as I have a busy week at work I struggle to keep up with gym plans. But, 2018 is a new year for new routines and plans too – let’s see what happens. Save more – honestly I’m terrible at this haha! Dry January this year helped me save a lot though so I’ll be ditching the booze again next month (and maybe in Feb too?!) – keep an eye out for updates on this one. Read more and review – sucked at this one as well, I think I did two reviews perhaps? Plenty of room for improvement here. Be really really good at my job – I’m collecting feedback for my end of reviews at the moment and so far so good. Of course there is always plenty of room to get better and learn more, especially in such as fast paced industry as advertising; there’s always something new. Looking forward to learning a lot when I go to China too, which I think will really help my leadership development. Drink less coffee – obviously this was a joke one, I loveeee coffee! In addition to my January resolutions I planned some further goals halfway through the year, including going on holiday alone and giving blood. Plus, I’ve been keeping weekly to do lists too; this is helping me plan work, blog and fitness goals in a pocket sized diary. Literally LOVING these weekly lists, they really help me keep focussed in what I want to achieve. Have you kept your resolutions? What do you do to keep focussed on your goals?